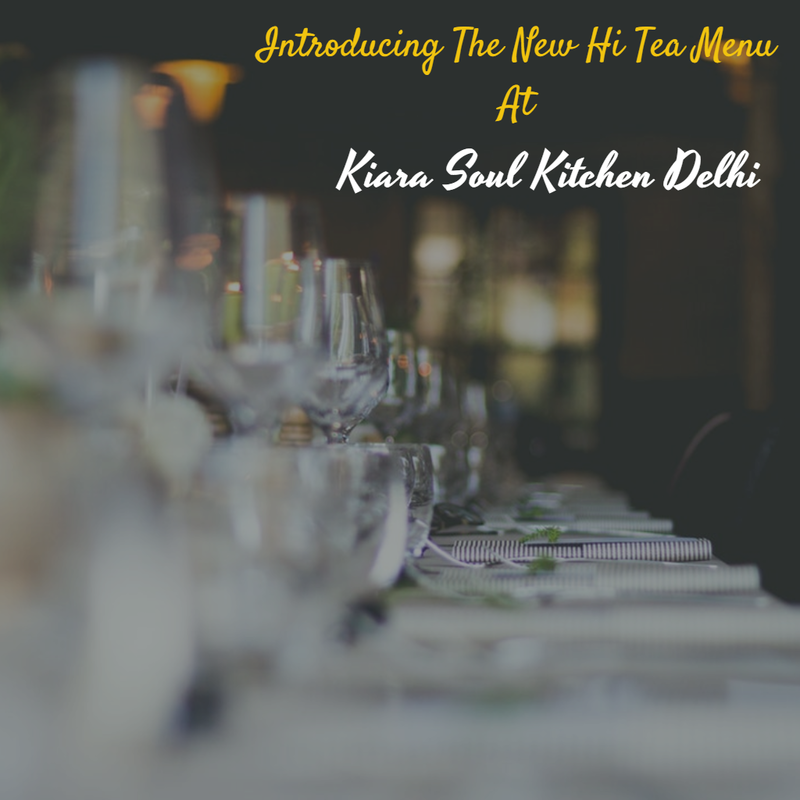 In this blog post, I feature the new Hi Tea menu at Kiara Soul Kitchen Delhi. As a food connoisseur, I often look out for new and innovative places to hang out and dine. 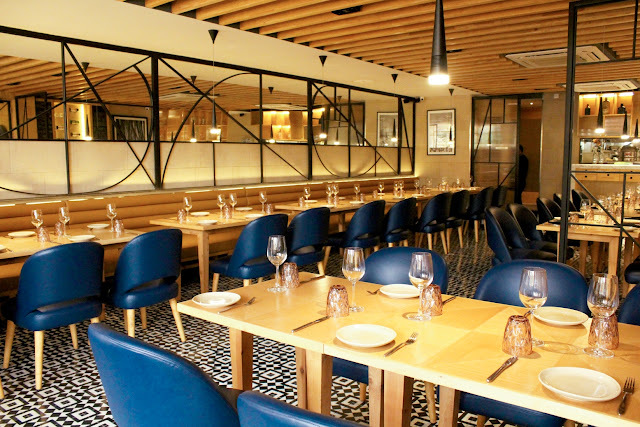 During this particular time of the year, it gets increasingly hard to step out anywhere after work; finding a new restaurant or a cafe that can truly keep up with Delhi's soulful winter evenings is a task in itself! Kiara Soul Kitchen in GK Part 2 is in that aspect pretty much my favorite haunt in winters, and I'll tell you why. 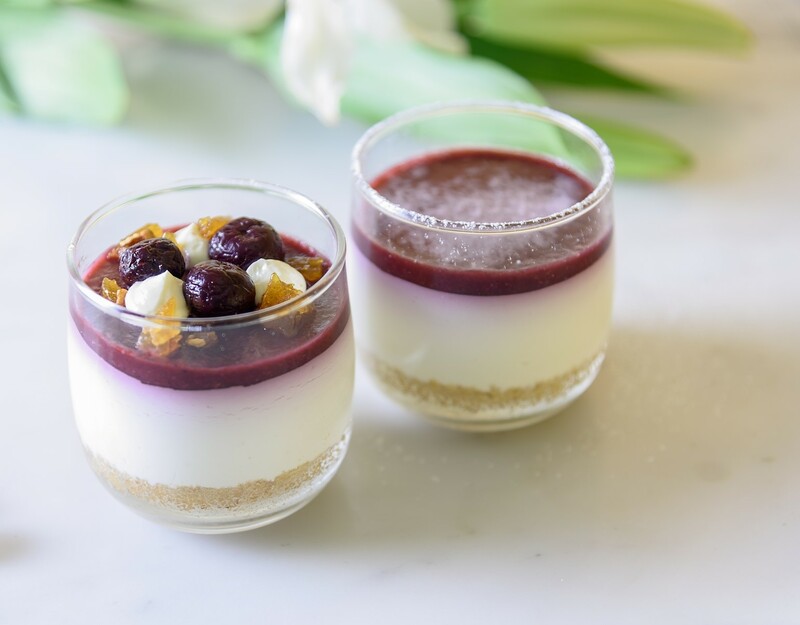 Combining the necessary elements of taste with wellness, Kiara offers a new Hi Tea menu that keeps you second-guessing for the large part. Welcome to the world of freshly baked slices of bread that you can devour with your favorite organic Himalayan tea. 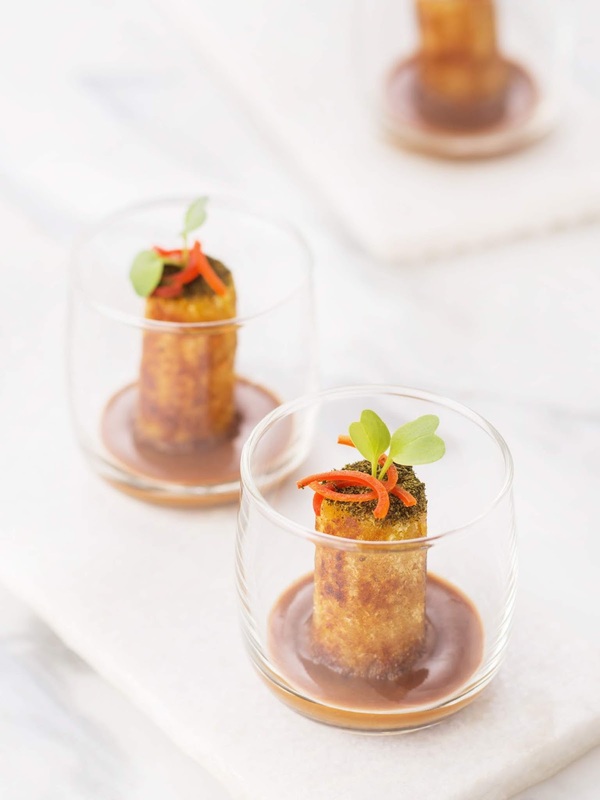 The seasonal Hi Tea menu includes the oh-so-delicious Shakarkandi and Kaddu Chaat prepared with roasted sweet potatoes and pumpkin, garnished with ginger, garlic, onions, and tomatoes. What really impressed me is the use of local indigenous products, bringing produce directly from the farm to the table! Another highlight was the Bok Choy Patta Chaat prepared with bok choy and buckwheat flour (a.k.a. kuttu ka atta) and garnished with garlic, tamarind, and mint chutney. Pick your favorite Delhi Chaat or go for the classic Mumbai Sandwich which is always a flavorsome delight. Mix it up with refreshing and fruity beverages like the Virgin Sangria, made with grape juice and assorted fresh fruits. 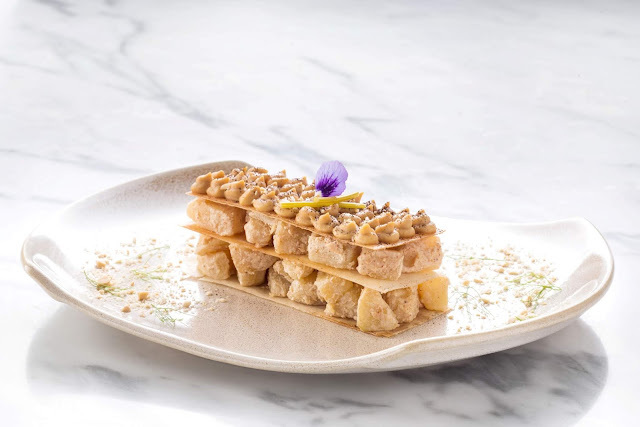 For desserts, try the Churros with homemade orange marmalade and chocolate sauce or the eclectic Asian kulfi with lemongrass, coffee and paan flavors. The new Hi Tea menu is exciting, to say the least! 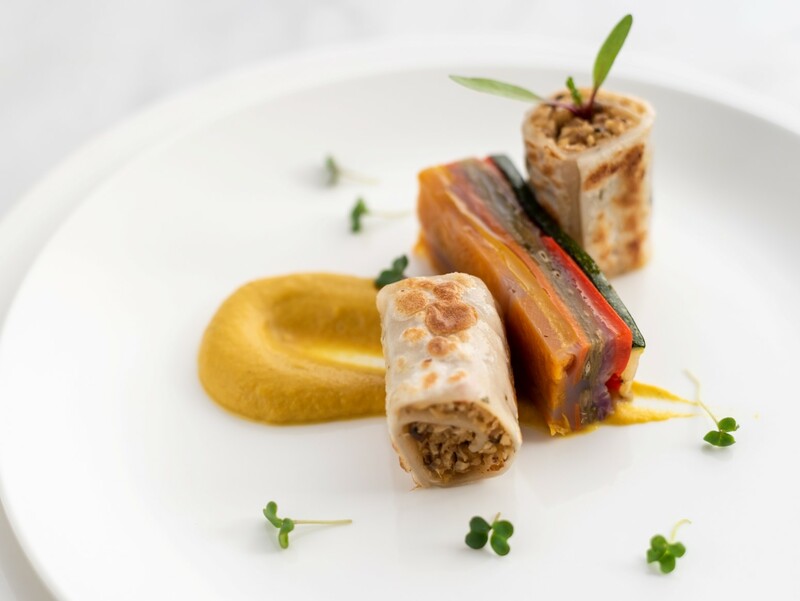 Get the taste of these Indian homemade snacks with a twist, every day of the week between 4 P.M. to 7 P.M.
For the uninitiated, Kiara is a fine dining vegetarian restaurant serving world cuisine with strong Asian influences. Founded by the brother duo of Manav and Madhav Widlass under the aegis of TFB Food Ventures, Kiara recreates a unique gourmet experience with Modern Asian cuisine. The restaurant does not use any artificial taste enhancers and moderates the use of oil, fat or High Glycemic Index items in their recipes. The focus is on the in-house preparation of dressings, sauces, and condiments, with genuine natural ingredients. 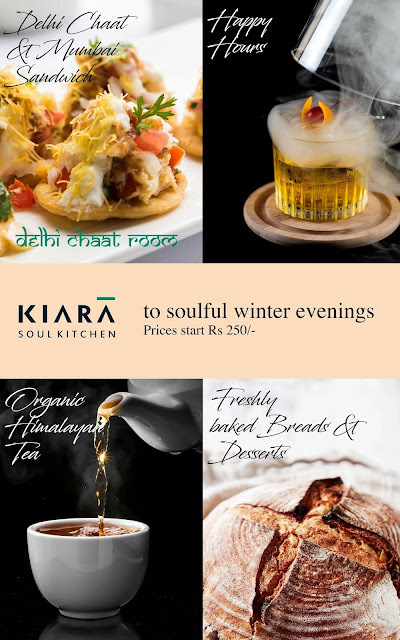 Kiara does everything right to deliver wholesome winter delights - apt for your evenings, high on flavors, and most importantly uncompromising on the purity, mindfulness, and originality of the locally relevant ingredients, nourishing your mind, body, and soul.